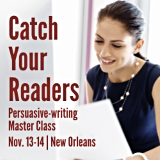 Web writing - Wylie Communications, Inc.
Ouch! Reading online hurts. No wonder people avoid it! 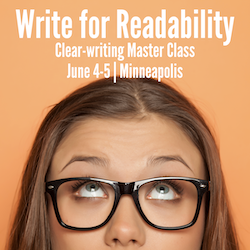 Learn how to overcome the obstacles of reading on the screen. Just 8% of adults around the world can manage conflicting requests to reserve a meeting room using a reservation system, then email people to let them know whether they got the room they requested. 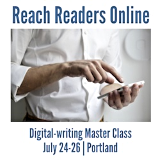 Get the word out on the web: Overcome the obstacles of screen reading to reach readers online. Save our site! PetSmartCharities.org’s reboot makes it a poster puppy for reaching readers online. Search me: Write copy that’s optimized for humans as well as Google.